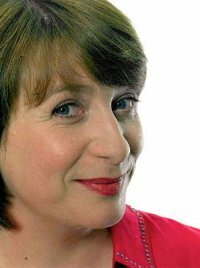 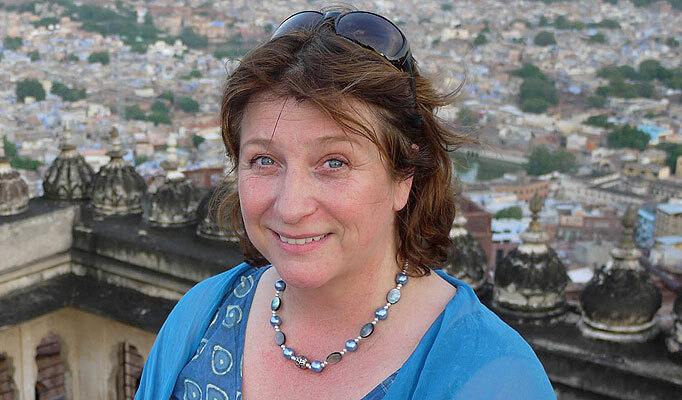 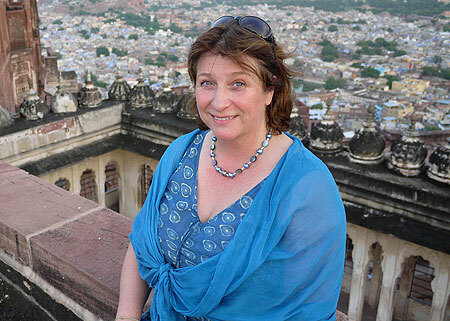 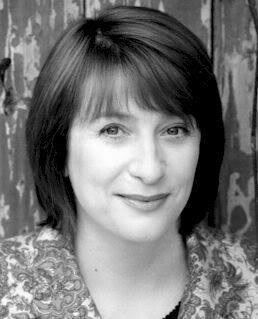 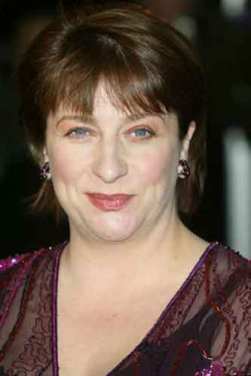 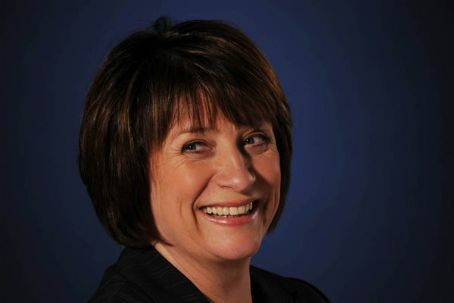 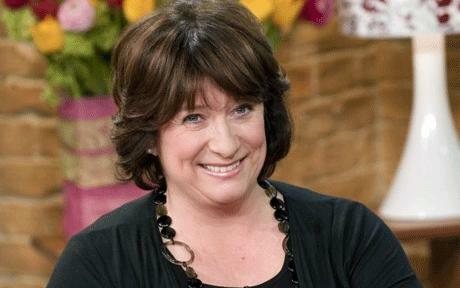 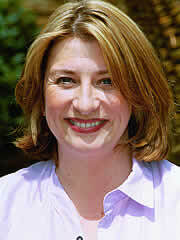 Caroline Quentin | Celebrities lists. 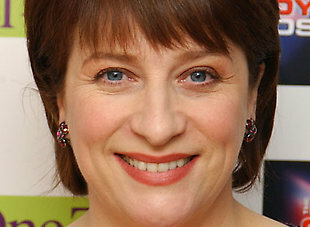 Awards 4 wins & 5 nominations. 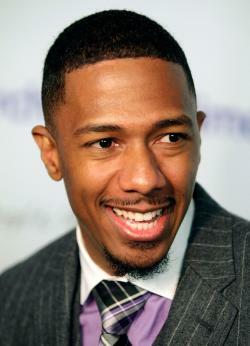 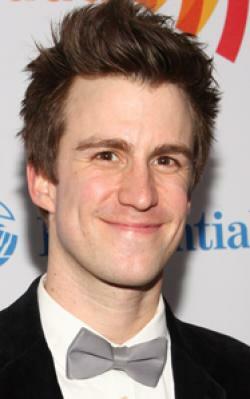 Last was: 2010 - Just William.